This characteristic padronale ville is sited on the green hill of the Florence, in the heart of Mugello's valley and in the vicinities of Bilancino's lake (approximately 2 km.). It has an exclusive park (mq. 18000), which is used as garden and Appenine forest, with a private swimming pool (mt. 6x12- h mt. 1,20-2,00) with wide spaces for the relax and an area with barbecue. Every week in the morning for 3 times a gardener looks after the garden. The house is good furnished and very comfort: it has dishwasher, washing machine, oven and tv. This is a good area for having a contact with the nature and living near Barberino di Mugello city which offers every kind of service. In the immediate vicinities it is possible to carry out many activities as: riding school (150 mt. ), golf (6 km.) 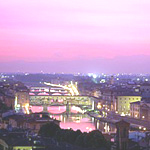 in the elegant park "Hill de Medici" to Scarperia, canoe, sail, windsurf, fishing in the Bilancino's lake. Shop 2 km., bus stop 0,1 km., San Piero a Sieve railway 7 km., tennis 5 km. The good holidays near to Florence and Bilancino's Lake. 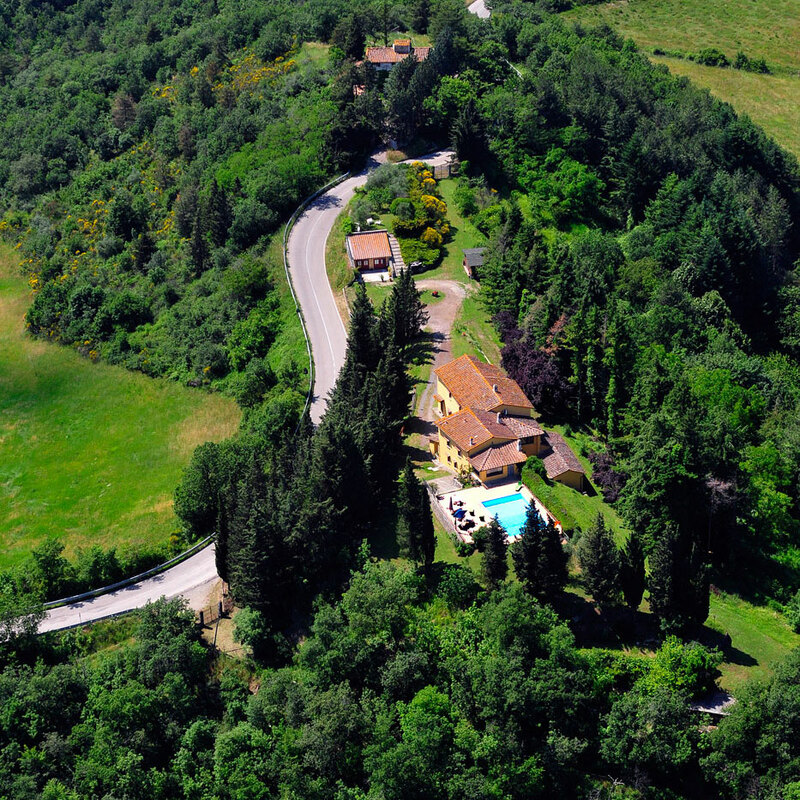 In a beautiful characteristic tuscany's villa with all comfort.